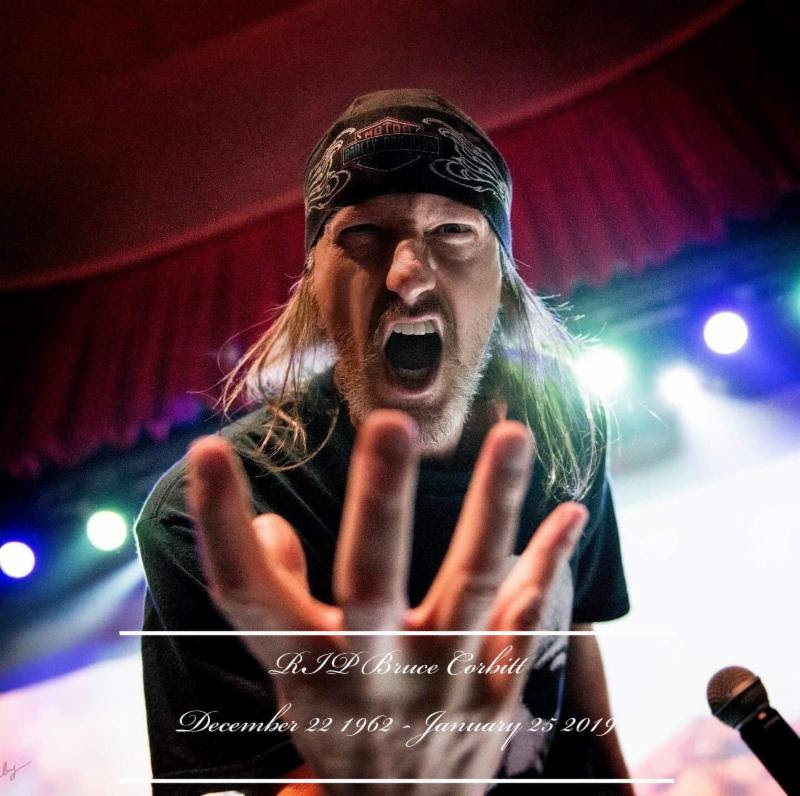 Legendary frontman Bruce Corbitt (Warbeast, Rigor Mortis) passed away all too soon on January 25 after a lengthy battle with esophageal cancer. On March 9, friends and family will come together in Ft. Worth, Texas, to celebrate his life. 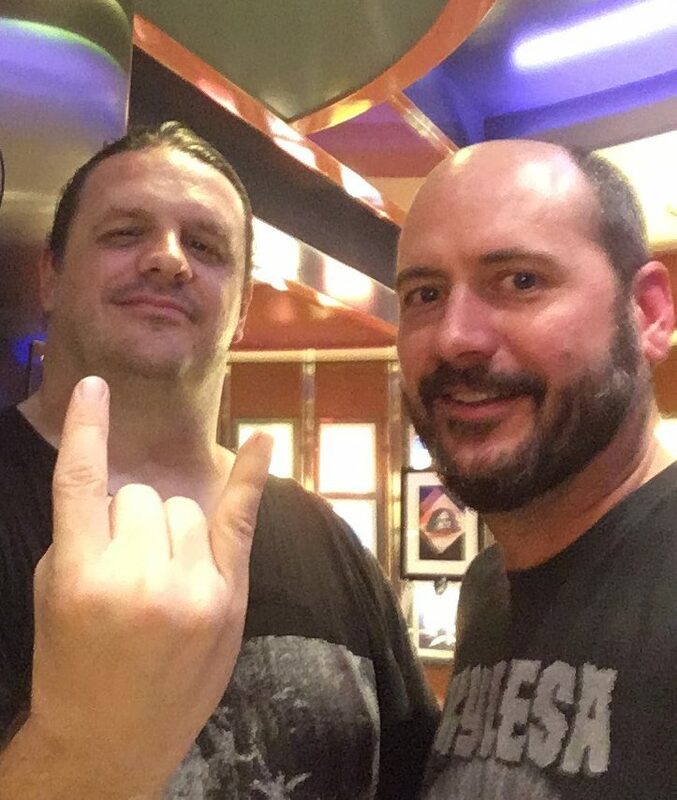 Bruce and I have been friends since the late ’80s and were early pioneers in the Dallas/Fort Worth metal scene and later joined forces to form Warbeast. Bruce and I worked together as a team, or as he would say the dynamic duo. We both had a vision and our own skills to make it work and that’s how we did everything that you do in a band and it worked out great for us. Unfortunately, you don’t notice all the great things in a person until they die and what my friend did for Texas metal and our scene and branching out to the rest of the world is a huge loss in itself let alone all he did for others in need; doing many benefit gigs for various people… everything he and we did was done in a big style with flawless production! I could go on and on but all our peers in the business know what I’m talking about. 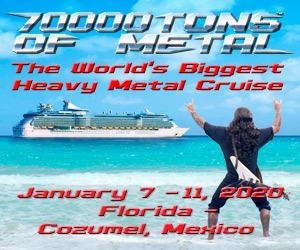 There is a huge hole in my life, in our scene, and in the metal industry. He was a great man. I miss you, BRUCE. We had so much unfinished business. Rest in Beast. Bruce Corbitt was my bandmate one of my best friends. I wouldn’t be where I am today without his help and guidance. He will always be with me on and off stage. We all will continue to share the music he created so the world will never forget. Corbitt Forever. I was 17 years old and it was 2012. I was still in high school at a small ski resort town in Colorado called Crested Butte. There was absolutely no metal there and when Down/Warbeast came to Denver (which was five hours away) I knew I had to go. I hadn’t ever seen either band; I just knew of them through following Housecore. That was the night that completely changed my life. After experiencing it I knew that THAT was what I wanted to do. Warbeast was so high energy and instantly became my favorite band. I was obsessed. Fast forward two years later and they had lost their guitar player. This was my chance. I moved all the way from Colorado down to DFW just to try out and join this band. It was so surreal jamming along with these dudes that I idolized (and still do). Bruce brought in a 19-year-old kid and pretty much a complete stranger to join his band. I know he had so many other choices in this town that he could’ve picked but he gave me a chance and had faith in me. Bruce made me feel so welcome in the Dallas scene and made me feel like a part of a family. He truly cared about people and he was a great man. He was always doing benefit shows in the scene and always involved. Watching him struggle and suffer in pain was the worst thing I’ve experienced yet. Nobody deserves to go through that. Especially someone like Bruce. Playing alongside him and working with him was absolutely surreal and a dream come true. He was such a great bandmate, brother, father, son, singer, friend, and person in general. I would do anything to play one more show with him. I feel for his wife Jeanna, his daughter Chyna, and his stepson Lyric. BRUCE is immortal now through his music in Warbeast and Rigor Mortis. He will be missed by everyone. Rest In Peace, Batman.